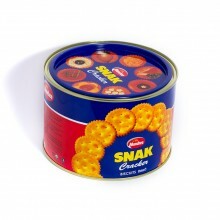 Biscuits There are 14 products. 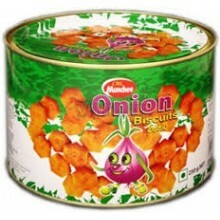 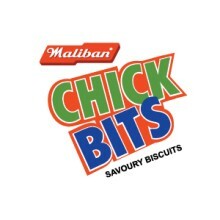 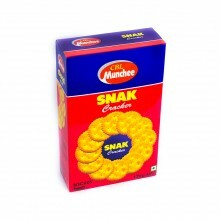 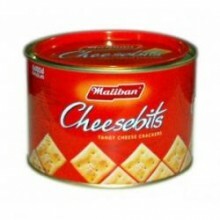 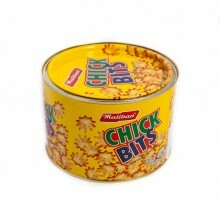 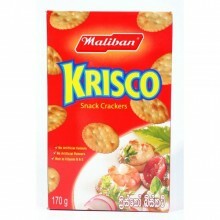 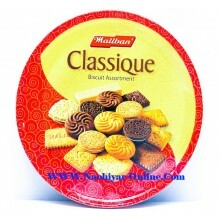 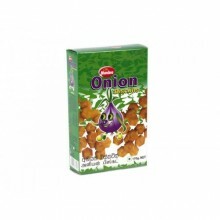 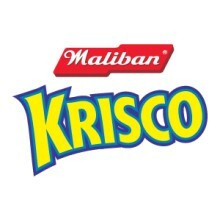 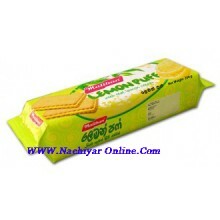 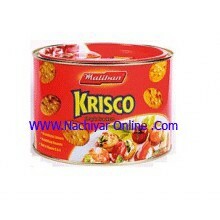 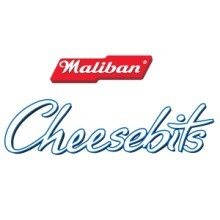 An assortment of high quality Maliban biscuits beautifully packed in a tin. 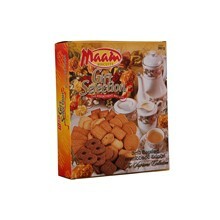 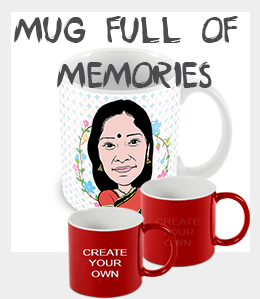 There are chocolate and vanilla cream filled delicacies, melt-in-the-mouth wafers, feather soft buttery cookies and coconut flavoured biscuits to delight biscuit lovers of all ages.